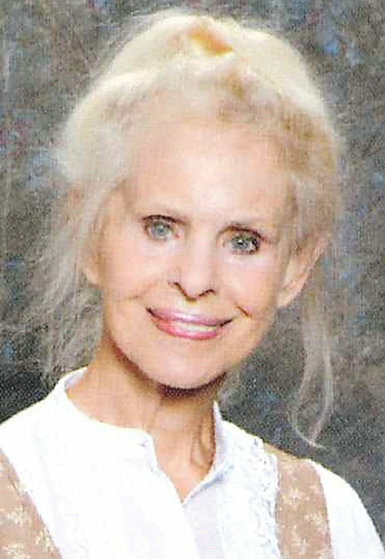 Rolley Mae Moore Arthur, 82, a resident of Cleveland, became a new member of Heaven's Choir on Tuesday, April 16, 2019. Patrick Foster, 58, of Cleveland, died on Tuesday, April 16, 2019. 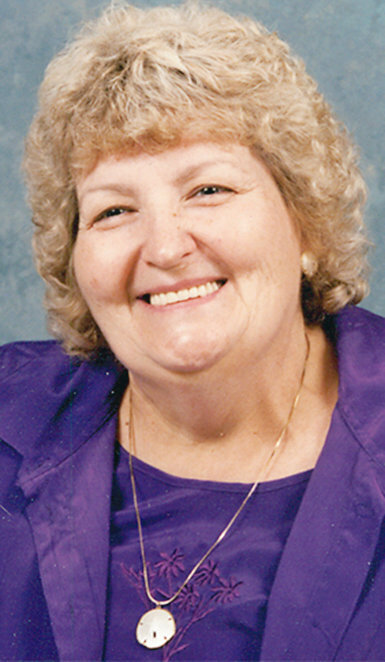 Thomas Ray "Tommy" Whaley, 71, a resident of Cleveland, passed away on Wednesday, April 17, 2019, in a Knoxville healthcare facility.